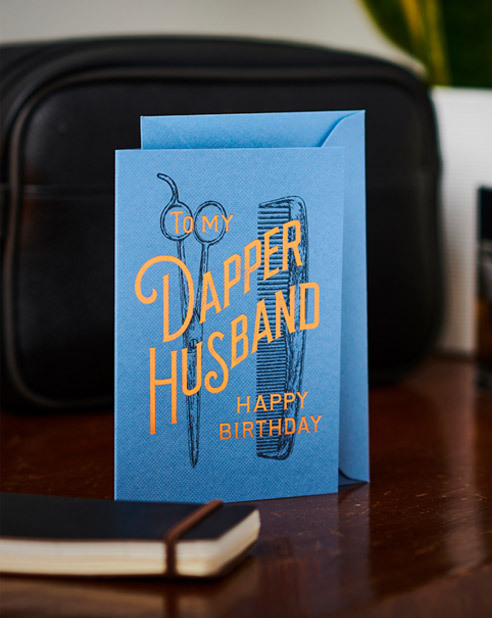 Created by lettering artist Christian De Cianni, this birthday card is perfect for the legend your life. Printed on a dark grey Colorplan stock, it has an iridescent foil applied to it. We're like magpies, always drawn to shiny things, and this one ticks all the boxes.